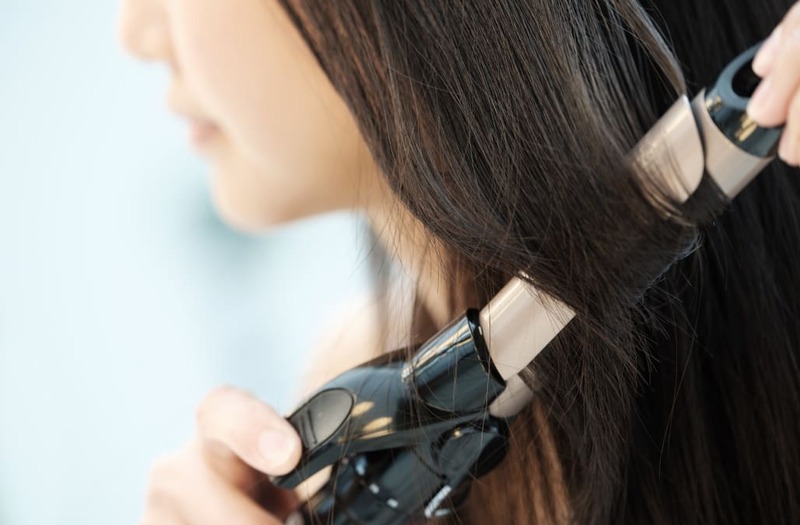 Whether your in the mood for stick straight hair, beach waves or just need to find the best tool to dry your hair in a hurry, these 8 styling tools will not disappoint. From brands such as Drybar and Amika, our judges tried all different products, so you don't have to. Find all the hair tools care nominees in the gallery below. This straightening thermal brush delivers sleek smooth hair in a single glide. Get the salon look at home with this Drybar tool! This blow dryer has an ultra-powerful motor that will dry your hair fast and efficiently. The combination of Magnesium and Ceramic Tourmaline works to leave hair looking and feeling healthier, shiny and softer. Whether you want to wear your hair in tight ringlets or beachy waves, there is a barrel for every curl size! The ratio of the bristles on this brush works to distribute hair's natural oils to smooth and add shine! Get the perfect wave or curl with this hair wand! This tool features a 1 Inch plate that heats super fast! This blow dryer works to optimize heat levels and dry hair as quickly as possible to minimize the risk of heat damage. While our judges are busy picking their favorite nominee in the hair tools category, we want to know which are your must-haves! Don't see your favorite? Let us know which hair tools you can't live without in the comments below!